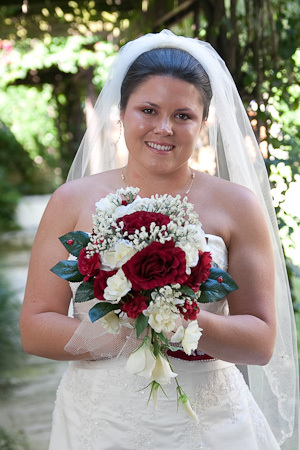 Based in Vero Beach, FL, Just for You Photography specializes in wedding photography and portraits. We are happy to travel to most of the state and frequently visit Brevard County and the Palm Beaches. Be sure to browse our porfolio on the galleries page. We look forward to capturing your special moments. 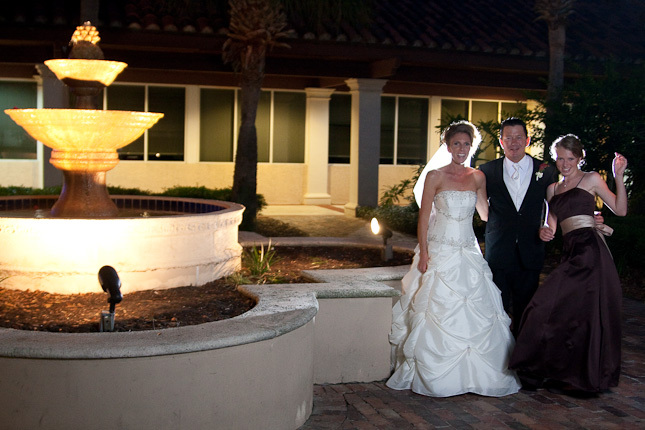 Just for You Photography serves Indian River County, Brevard County, St. Lucie County, Martin County and Palm Beach County, including Melbourne, Cocoa Beach, Palm Bay, Sebastian, Vero Beach, Ft. Pierce, Port. St Lucie, Stuart, Jupiter, and West Palm Beach. ©2010 Just for You Photography. Serving Vero Beach and Central and South Florida.